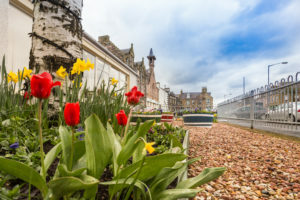 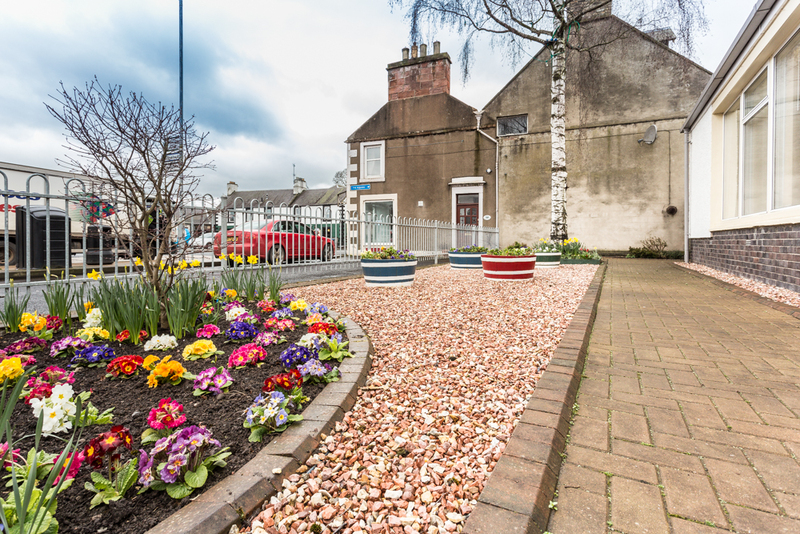 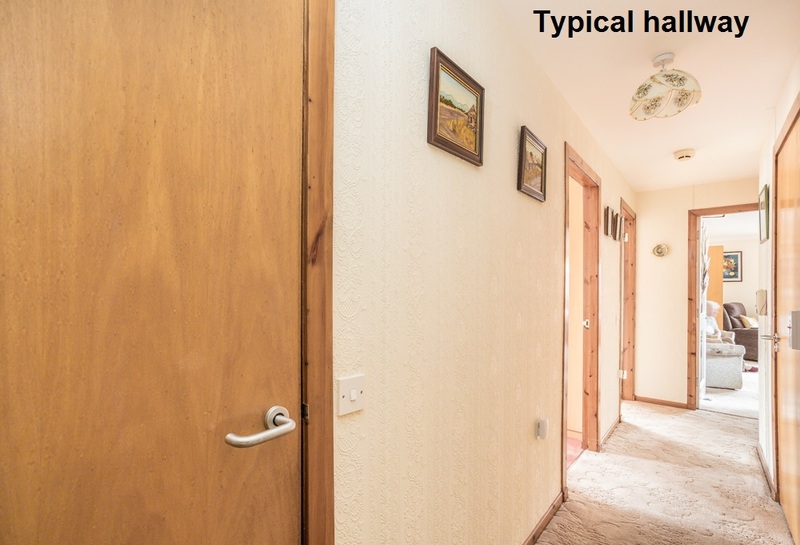 Hanover Close has all the benefits of living in the picturesque Scottish Borders but is under a 50 minute drive from Edinburgh and just a few minutes’ drive from Tweedbank, where the new Borders Railway links the area with Edinburgh. 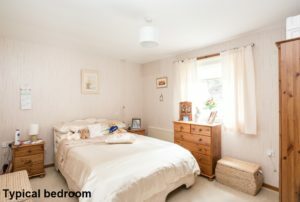 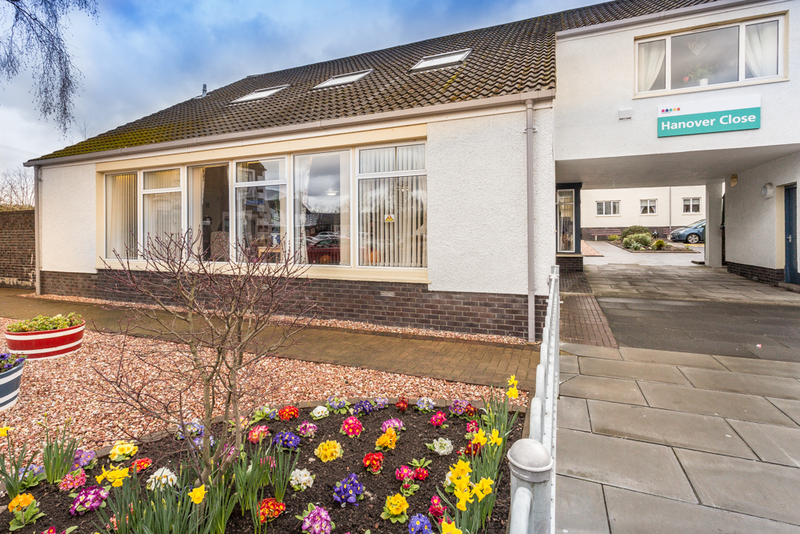 Hanover Close itself is handily located just off the high street, but in a quiet location. It consists of 21 mostly one-bedroom flats over two storeys and features a stairlift to the first floor. 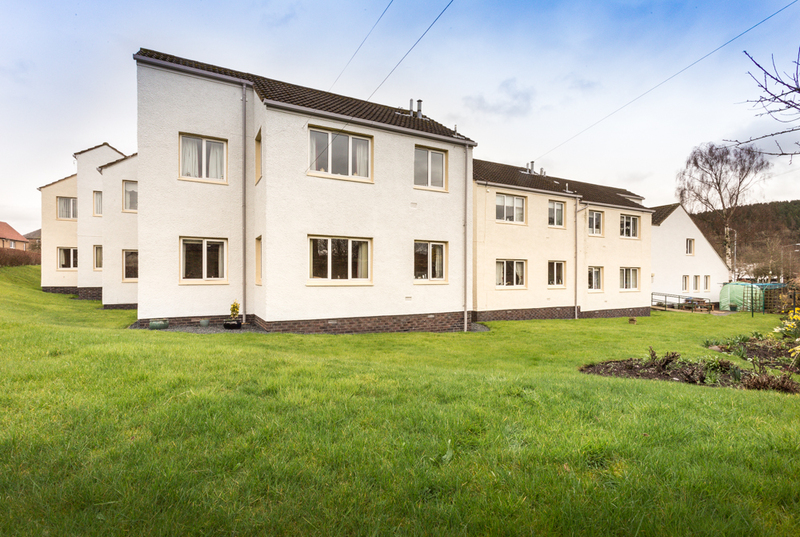 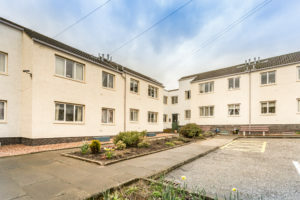 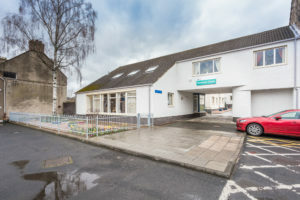 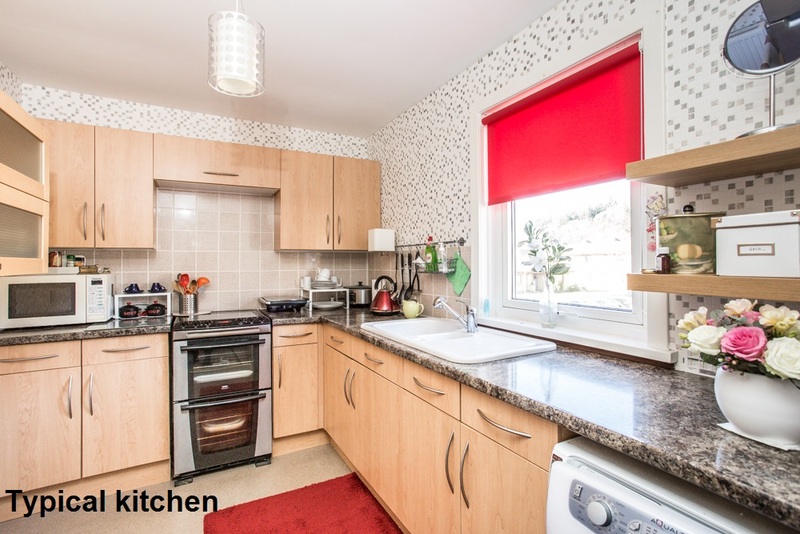 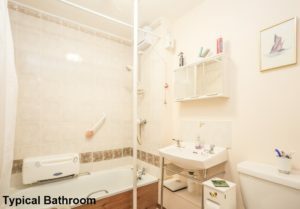 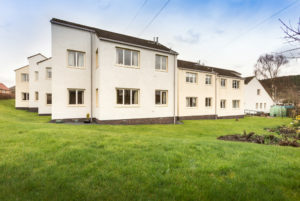 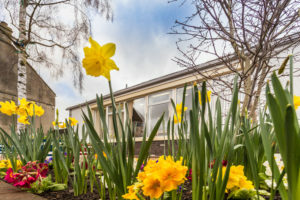 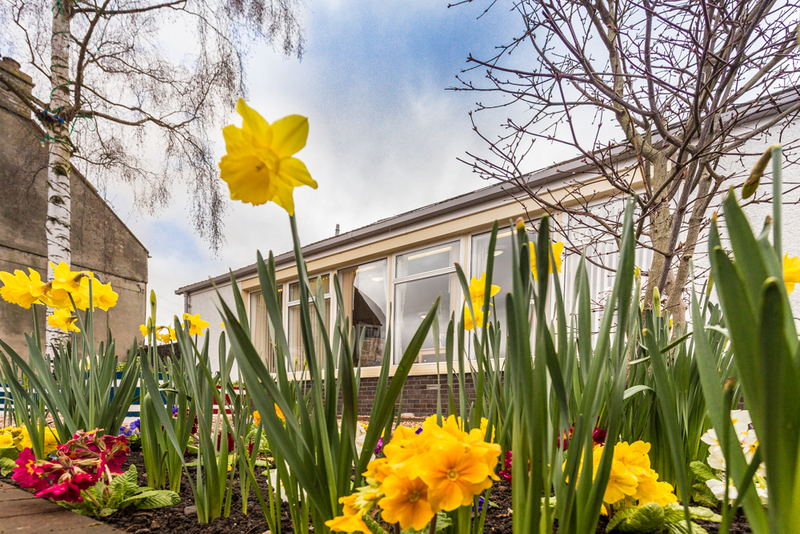 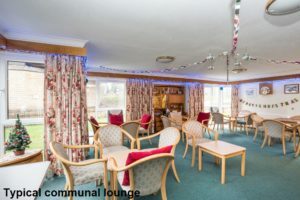 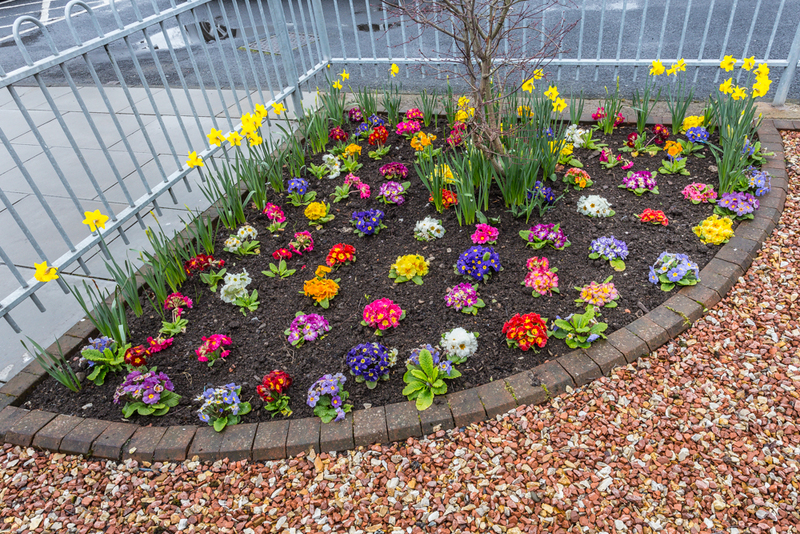 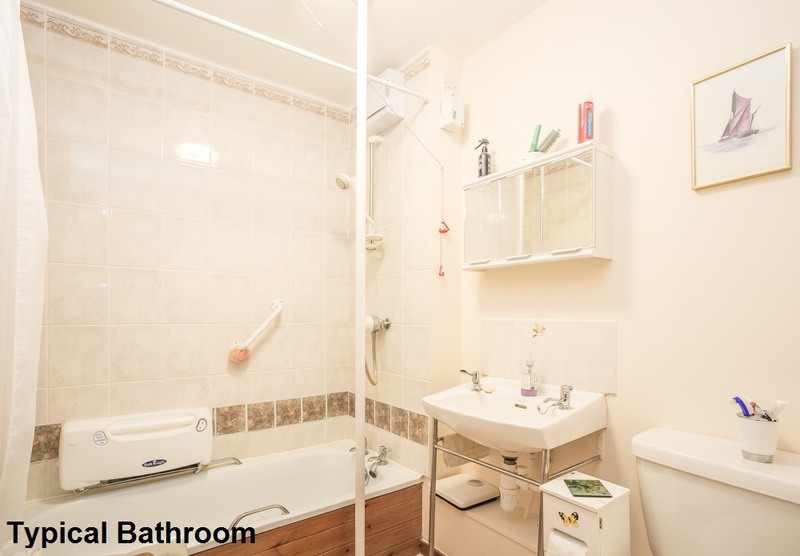 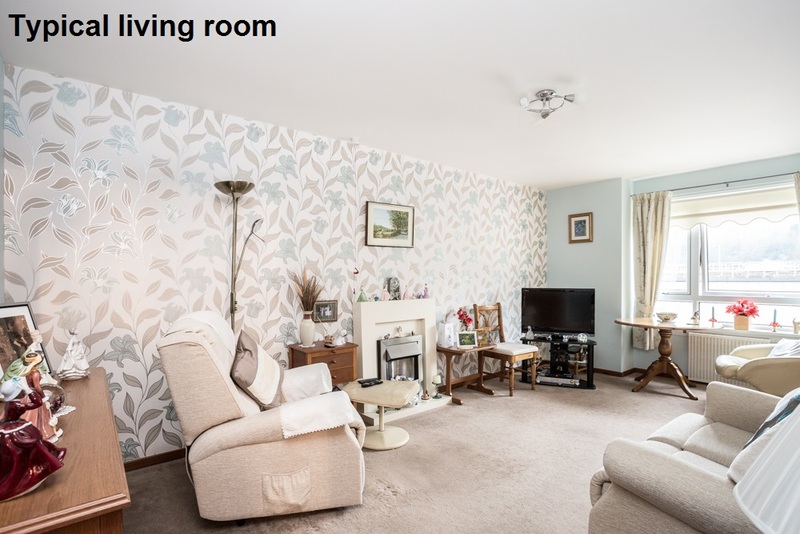 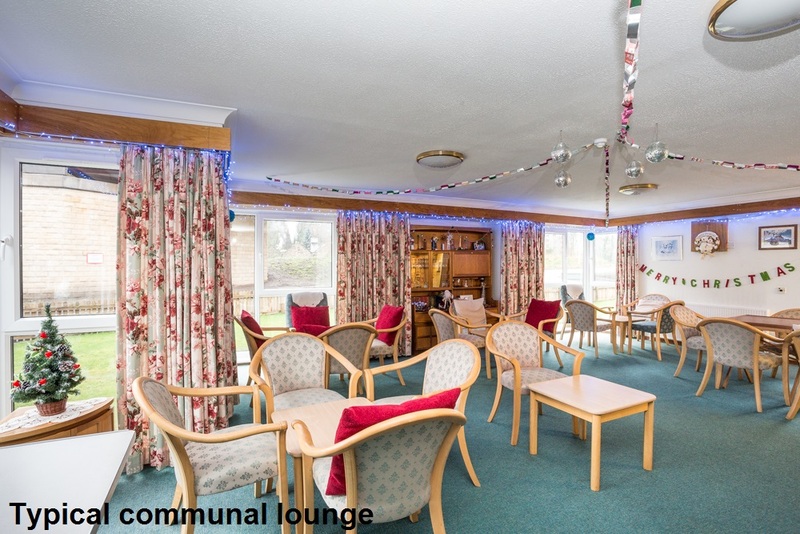 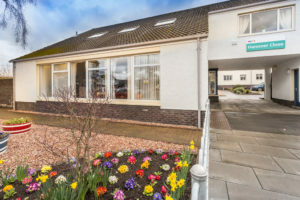 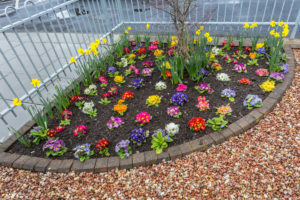 All the properties are double glazed and feature electric white-meter heating, and a Sheltered Housing Manager is on site five days a week to help residents and manage the upkeep of the development.